High-ranking sources with knowledge on the case told the outlet on Thursday evening that the bodies of 4-year-old Bella Watts and 3-year-old Celeste Watts were found inside of "mostly full" oil and gas tanks owned by Anadarko Petroleum. Their mother, Shanann Watts, was also found dead on Thursday on land owned by the same company, where her husband and the girls' father, 33-year-old Chris Watts, had been employed. Shanann Watts, 34, was 15 weeks pregnant with a baby boy at the time of her death. Watts was arrested on Wednesday night but has not been formally charged with any crimes in relation to the case. However, law enforcement sources allegedly told KMGH that he confessed to killing his wife and daughters and showed them where he hid their bodies. 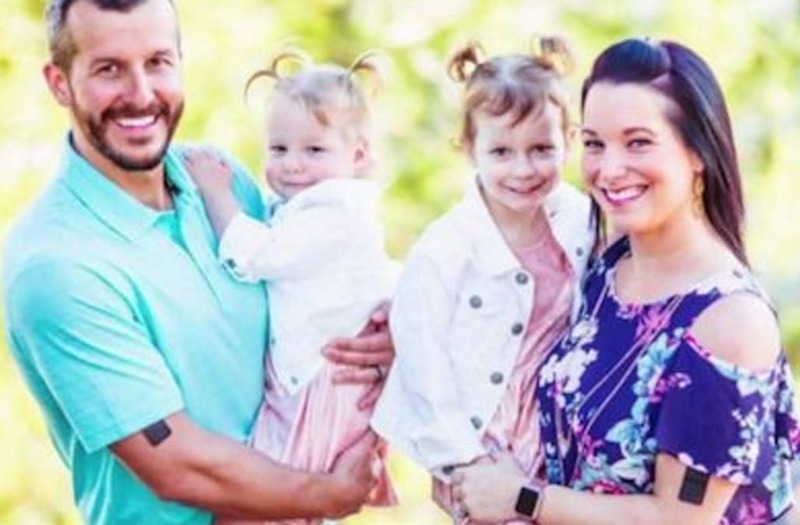 The outlet reports that Chris Watts is being investigated on one count of first-degree murder after deliberation, two counts of first-degree murder and three counts of tampering with a deceased human body. Watts made a chilling television appearance on Wednesday to plead for his family's safe return. "My heart is racing a mile a minute," Watts told reporters just hours before he was arrested. "It's not something I could ever, ever fathom would happen in my lifetime, and I have no inclination of where she is. She said she was going to a friend's house with the kids and that’s the last thing I heard, and that was it. It was very vague."